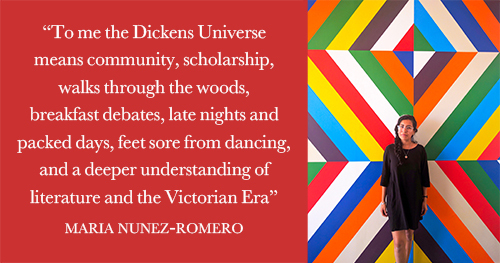 What does the Dickens Project mean to you? 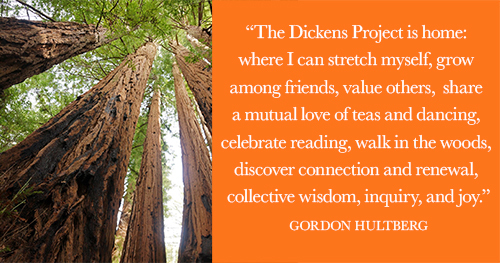 When you give to the Friends, you are helping to sustain the future of the Dickens Project. 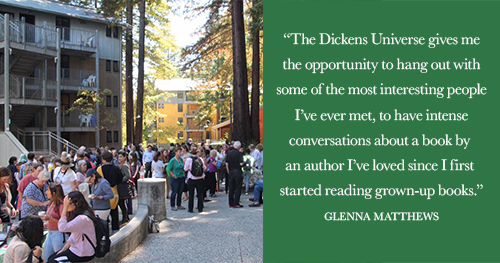 Your contribution goes beyond helping to bring world-renowned speakers attend the Dickens Universe each summer who would not otherwise be able to. 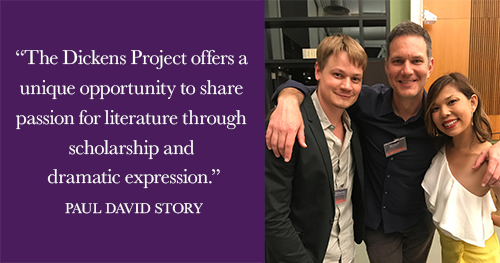 It ensures that the Project can continue its important programs in graduate student professionalization and outreach to high school and community college teachers. Please consider making a gift today. You can make a donation here. Please consider making a donation of $50, $100, or whatever you can afford to help us meet our goals. 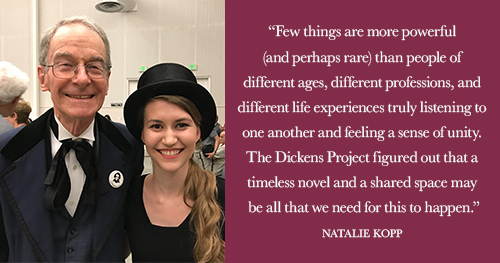 Your contribution will make a real, lasting impact in the lives of Victorian literature enthusiasts and students of all ages and backgrounds. 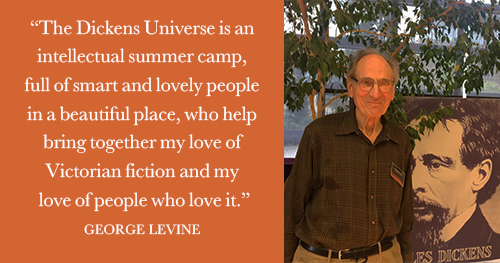 Your support makes each of these experiences possible. We couldn’t do this without you! Thank you for your continued support and friendship.